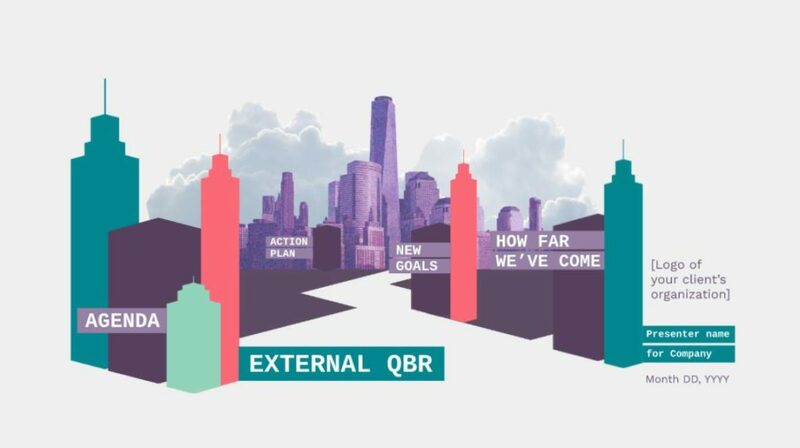 A creative city themed Prezi Next presentation template. Great template for a business presentation and showing your goals, agenda and quarterly reports. This entry was posted in Free Prezi Presentation templates and tagged 3d city prezi template, agenda, annual report presentation template, annual report prezi template, city, city themed prezi, free business prezi template, free prezi template city, presentation template, progress, reportLeave a comment.